Hey guys, I'm taking off later today for the Weston Price/Wise Traditions conference that I've attended every year but one since 2010 I believe — Chicago was my first! I've told you before, this is where you go to see your people, the ones who GET it. And the meals, you guys, the MEALS. Only pastured, well-raised and well-fed meats from farmers most of us know personally. Always some sourdough bread to slather your butter onto. Sauerkraut or some fermented vegetable served with every meal. Side dishes made with organically grown veggies, also grown by farmers most of us know and love. Always some lovely little dessert that hits the spot. 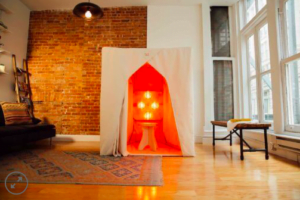 The speakers are also unlike anywhere else. No “politically correct” crap here. 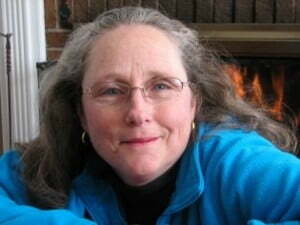 This is where you'll learn the truth about your health and how to really nourish your family and get them well again. I always always learn new things here. I'll be sharing some of the juicy nuggets on my social channels (follow here on Facebook and here on Instagram) so stay tuned. As if that wasn't enough, there is also… The sponsors! Sponsors and exhibitors at the Wise Traditions conference are the best anywhere — they truly care and want to come along with you on your journey to feeling great again, and some are offering conference specials to help your budget too. I'll be asking them your questions, so if you have anything you're wondering about, email me! 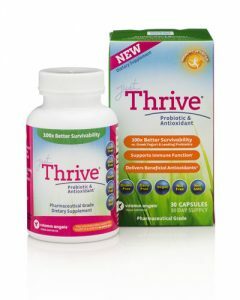 Just Thrive: Remember they make the only probiotic I'll take now (read here about why, but one of the biggest reasons is because all of the others don't even make it past your stomach acid to help heal your gut), and they also make the best K2 that I told you about here: Are you taking vitamin D or Calcium? What you also MUST do. IMPORTANT: I'll be having dinner with the microbiologist who developed these supplements tomorrow night, Kiran Krishnan, so again, if you have any questions, email them to me: [email protected] and I'll ask him for you! Their conference special starts today for you: Click here and get 20% off with the code KOPCON, this is good through 11/19. They're also having a conference special that starts today for you: click here for the details! Perfect Supplements: I've told you before how great these guys are. Remember that time I asked if they could carry a supplement I wanted and they said no because it didn't meet their criteria for safety and quality? I love that I can trust them. They're not offering a show special because on Black Friday their biggest sale of the year begins, so keep watching here for that! I get my collagen, gelatin, liver caps, vitamin D, MCT oil, my fav lemon lip balm, and lots more through them! On Black Friday they'll have 20% off for 24 hours only, click here on 11/23! On Saturday and Sunday they'll have 10% off, click here on 11/24 and 11/25! On Cyber Monday they'll have 10% off PLUS all orders over $2500 also get a free single light panel, click here on 11/26! Again, watch for videos on my YouTube channel soon from these sponsors and probably a few more as I walk around the exhibitor floor this weekend. 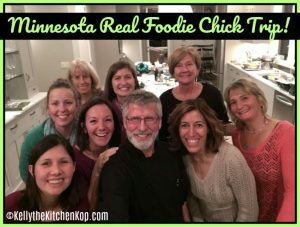 Check out last year's pre-conference Minnesota real-foodie chick trip, what a blast!!! We had our own private chef, field trips, a beautiful farm tour and more, thanks to my friend Kay who I get to see tonight, yay! 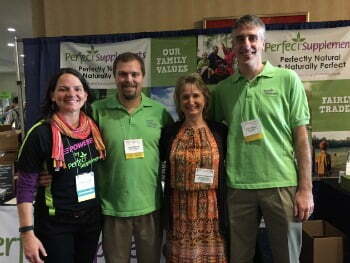 From waaaaay back, here's my friend Anne who spoke at the conference one year about the 3-legged stool of good nutrition. Have fun Kelly! 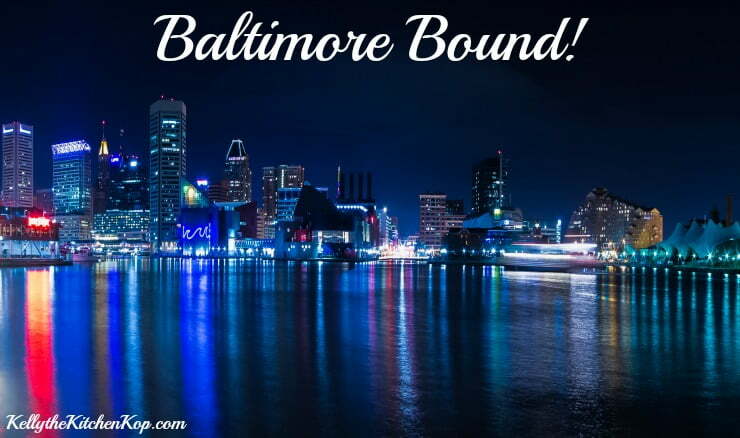 My husband’s family is from the Baltimore area. It certainly has few beautiful areas in it. Some of the architecture is amazing! Thank you for going and sharing with us.